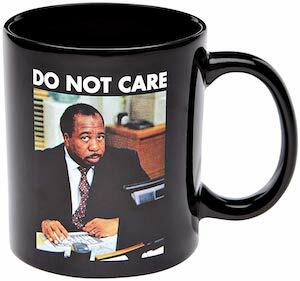 Time to watch some Netflix and drinking your coffee from this Orange Is The New Black Mug. 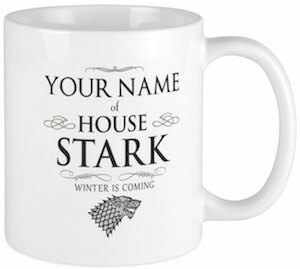 This mug is black and in orange your will find the print you expect. 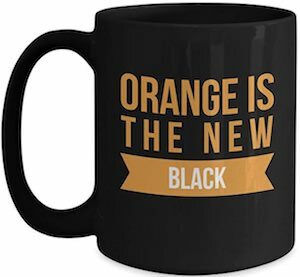 You can get this Orange Is The New Black mug in a 11 and an 15oz version and both are microwave and dishwasher safe. 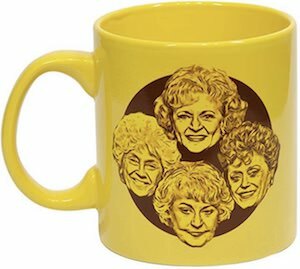 On both the front and the back of this mug it says “Orange Is The New Black” so that everyone will know what is your favorite Netflix show. 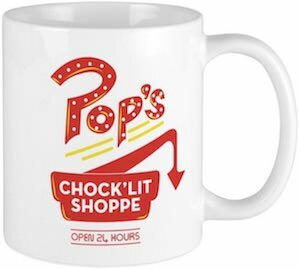 Morning coffee, afternoon tea or maybe even something stronger this mug is just perfect for all your favorite beverages. 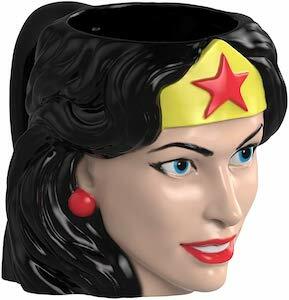 Now you can have this Sculpted Wonder Woman Mug. 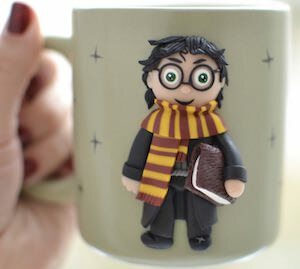 The mug has the head of Wonder Woman all 3D and sculpted and that means you can drink your favorite beverage from the head of Wonder Woman. The Wonder Woman mug is made from ceramic and is not microwave safe and it is advices to hand wash it to keep it in perfect shape. 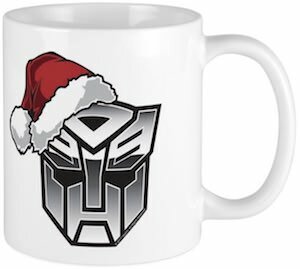 Sure it maybe a bit strange to drink from Wonder Woman but if that is something strange to you then you could use it as a display mug or maybe even put a little plant in it.